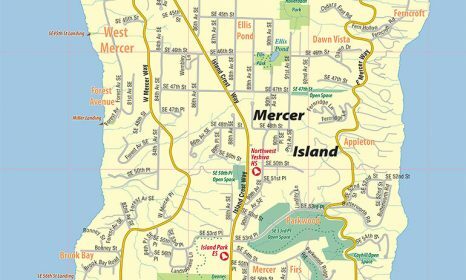 Mercer Island has a council-manager form of government. The City's seven city council members are elected at-large, on a non-partisan basis, to four-year terms. Those members choose a mayor who serves a two-year term. The mayor and city council retain a professional city manager who supervises the day-to-day staff work on City matters, such as zoning, land use codes, budget issues and other operations. City Council meetings are held on the first and third Monday of each month at 7 pm at City Hall. The meetings are broadcast on Comcast cable channel 21. Citizen volunteers serve on a number of boards and commissions that provide policy input to the mayor, city council and city manager on various operations, including the arts, civil service, open space conservation, utilities and youth and family services and senior services. The mayor and city council encourage Island residents to participate in government by volunteering on community boards and commissions. Residents enjoy top-rated fire and police protection. Island police and firefighters are trained in the use of state-of-the-art emergency equipment and techniques. The Mercer Island Police and Fire Departments operate a marine patrol unit to protect the Island’s shores and a special dive-team unit for rescue and recovery operations around the lake. Emergency preparedness is important to Islanders as well — and the City, citizens and school district all work together to constantly update the Island’s emergency plans. One can see why Mercer Island has a very low crime rate. A broad range of human and community services is available to those who need it. 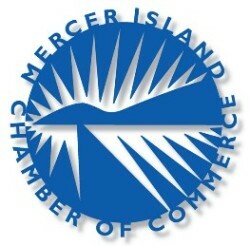 Mercer Island Youth and Family Services (MIYFS) is the Island’s social service agency. It receives some public funding and private contributions, but a major share of its operating budget comes from its Thrift Shop, a favorite place for bargain hunters around the region. MIYFS offers scores of programs for all ages, special services for seniors, counseling, mediation, drug prevention programs for youth and much more. For decades, the City has promoted activities to preserve the environment. And it continues to do so today. In 2012, the Mayor created a Sustainability Task Force to study best practices and recommend policies to the community, not only for the City, but also for businesses and individuals. That same year, the City won the Green Power Challenge with Puget Sound Energy and installed its prize, a solar panel array, at the Mercer Island Community and Event Center. The City is also working with residents to promote the installation of solar panels on single-family homes. 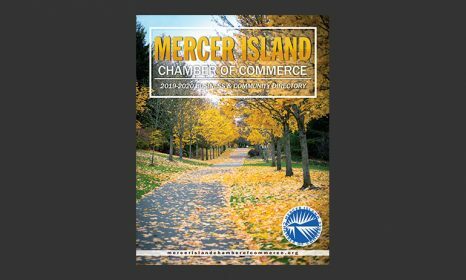 Mercer Island continues to lead the region in its sustainability efforts with strong recycling, storm water quality and water conservation programs. It also continues to add electric car-charging stations on the Island.